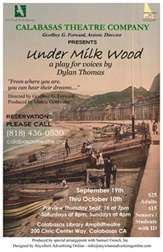 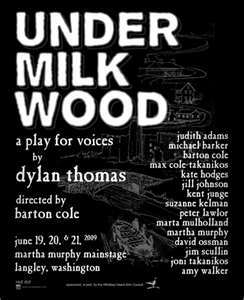 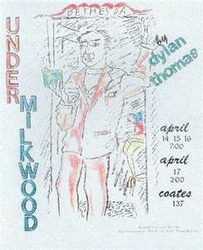 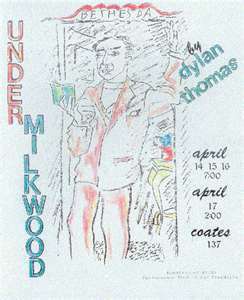 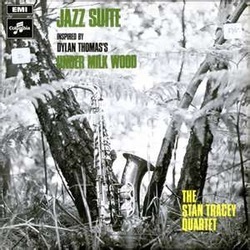 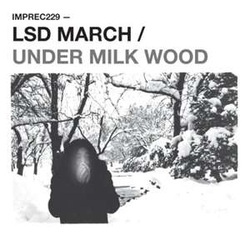 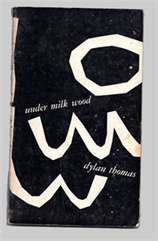 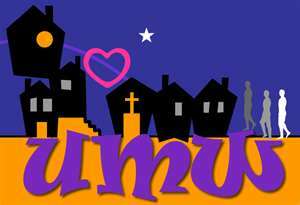 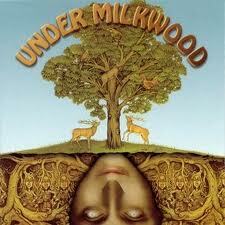 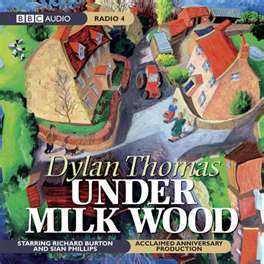 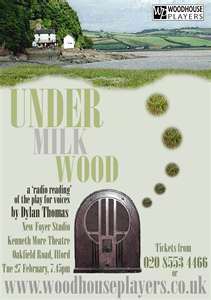 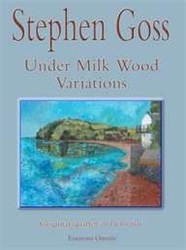 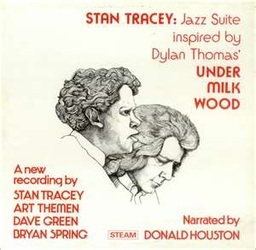 The 2011 Spring production of Dramatis Personae is Under Milk Wood, by Dylan Thomas. 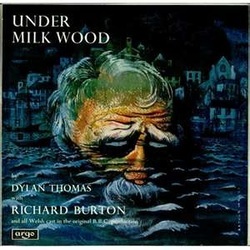 This was originally written in 1953 as a radio drama and has been later adapted into plays, animations, and movies. 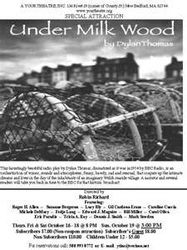 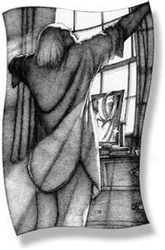 The storyline follows the dreams and lives of the people who inhabit a small Welsh town over the course of a single day. 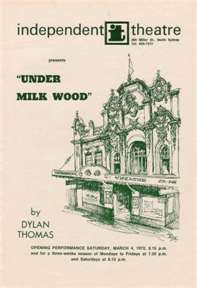 We have collected a series of images associated with various Under Milk Wood Productions over the years that are displayed here. 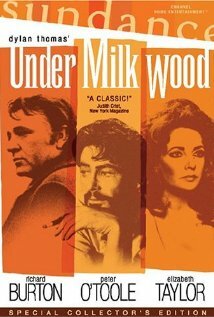 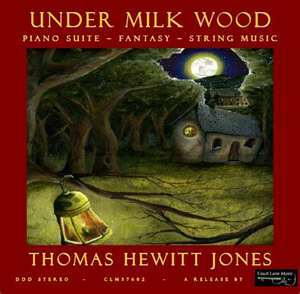 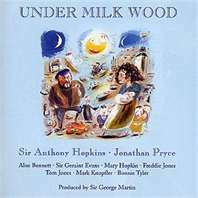 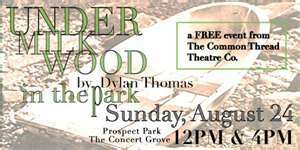 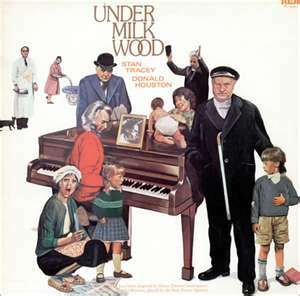 For those who would like to see a sneak video preview, there were over 300 entries of Under Milk Wood when we typed that in on U-tube. 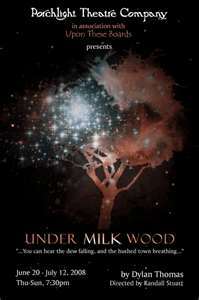 Here are some we found interesting. 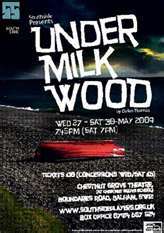 Let us know if you think some other video's should be listed. 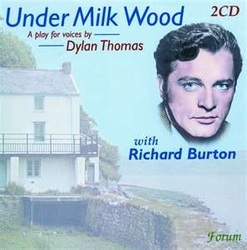 Another Solo version by Jedd Nickerson who also sings My Way and various Elvis songs.